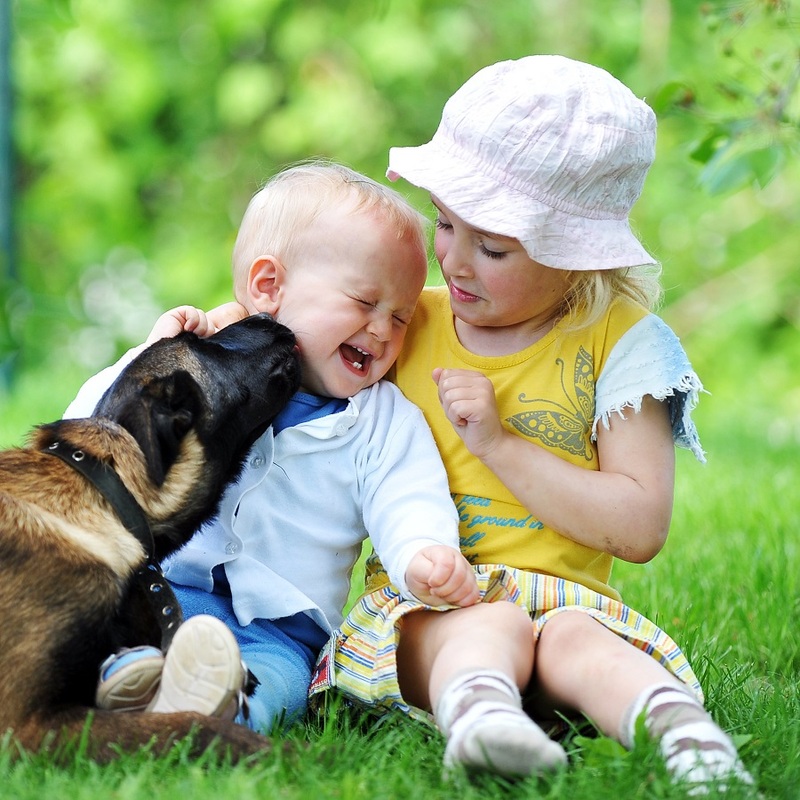 Your protection dog is an important part of your family, it will be your pet, loyal guardian and protector. Dogs are not robots and like humans they have emotions, they can’t tell us when they are ill or injured so understanding and learning about your dog is an important step in understanding their psychology. With all prospective clients we undertake an assessment of the client first, taking into consideration the home and family environment and also to get a better understanding of the clients requirements for a protection dog. At this point when we have made an initial assessment we will also point out to prospective clients whether we feel their home and family environment is even suitable for a protection dog. We will also make suggestions as to what measures and what steps can be taken to ensure the property is adequately secure to house the dog. 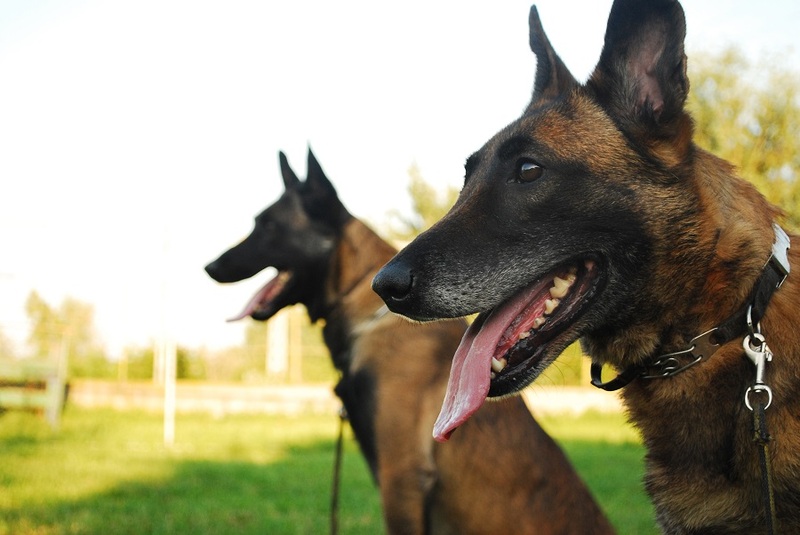 It is as important for us to ensure that the protection dogs we supply will also go to caring and loving homes and that the prospective clients understand what is required of them. It is important that a protection dog is well balanced and sociable with children and should be happy to be around people and its family pack. 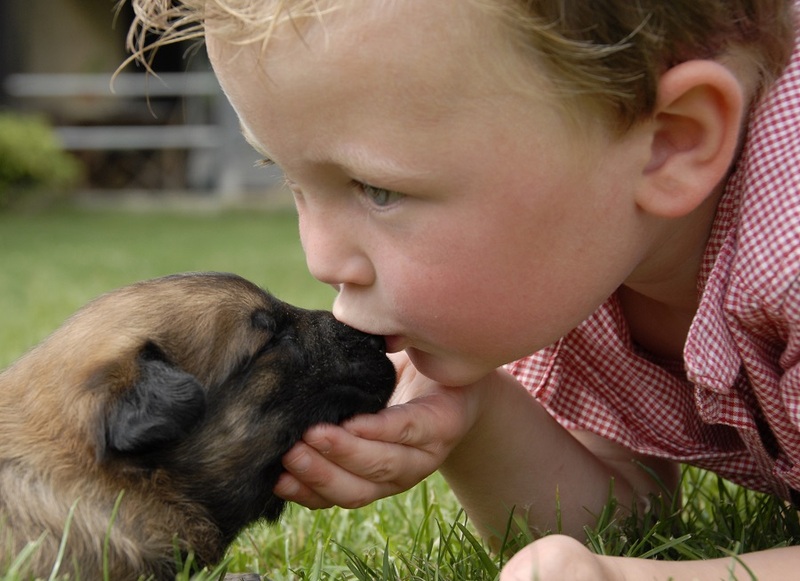 It is therefore important and vital and we recommend that all members of the family undergo an education process about owning a protection dog including the children who are an integral part of this relationship. 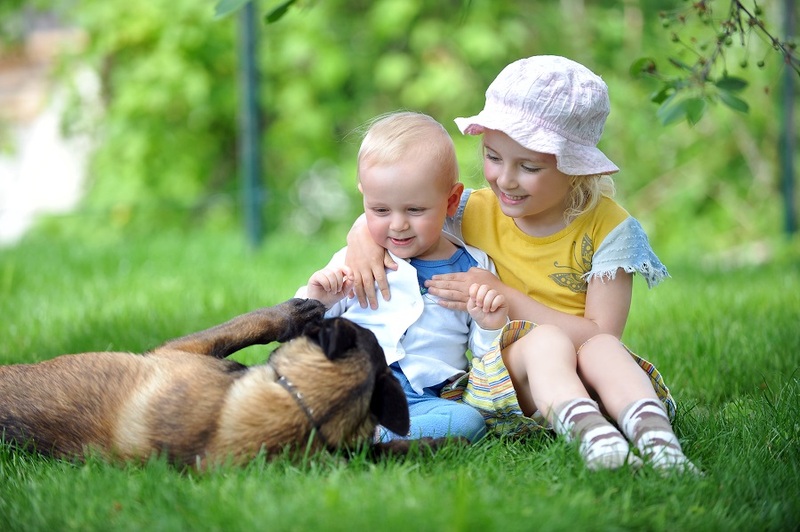 We actively encourage children to be part of the education and handover process, to understand and respect their family dog and be part of the bonding experience but to also be respectful of this unique bond. As part of the K9 Serve & Protect handover procedure with your new protection dog – our team will provide you with a full briefing to all members of the family for complete reassurance.